A perfect companion for your travels when your rushing to catch the plane. This wet pack is a convenient way to organise all your daily items in a single protective small size bag and keep your clothes or other items from getting wet. It is a roomy wet pack with a capacity of 5.5 litres. 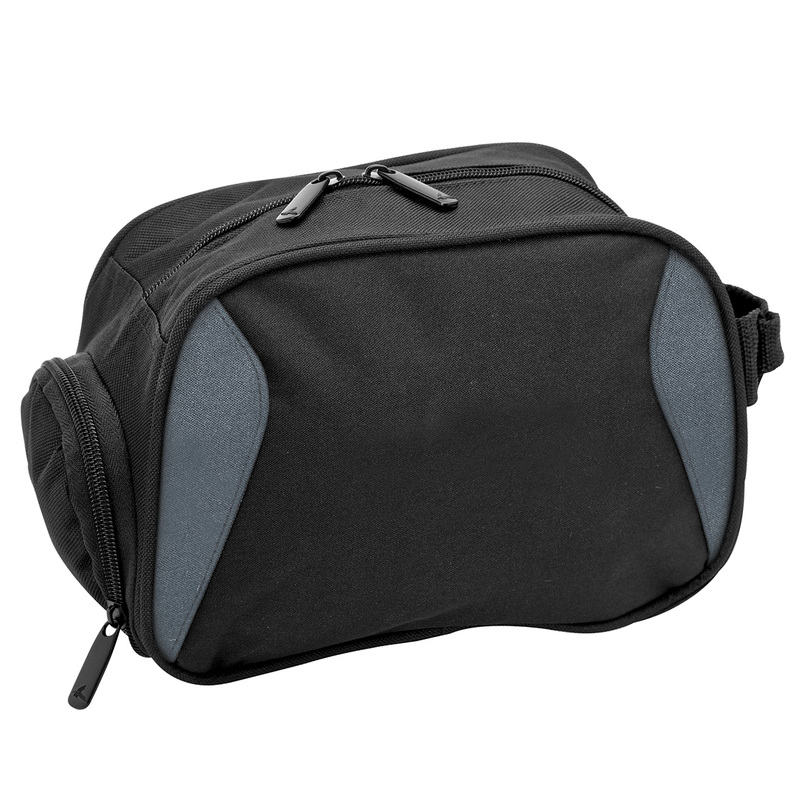 It also features a double zippered main compartment, internal mesh pocket, and a carry handle on one end and wet pocket in the other.